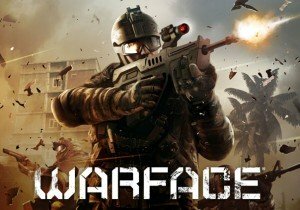 The latest update for Warface promises some changes to PVP, and it is definitely worth seeing. Triad Wars: Enforcer Evolution - Whats New? Jagex has announced the launch of the RuneScape Premier Club, a new membership package for RuneScape players. Shroud of the Avatar has revealed a literal laundry list of patch notes for update 30. Aeria Games unveils a major update to Eden Eternal, introducing hours of new content and a raise of the level cap to 100.